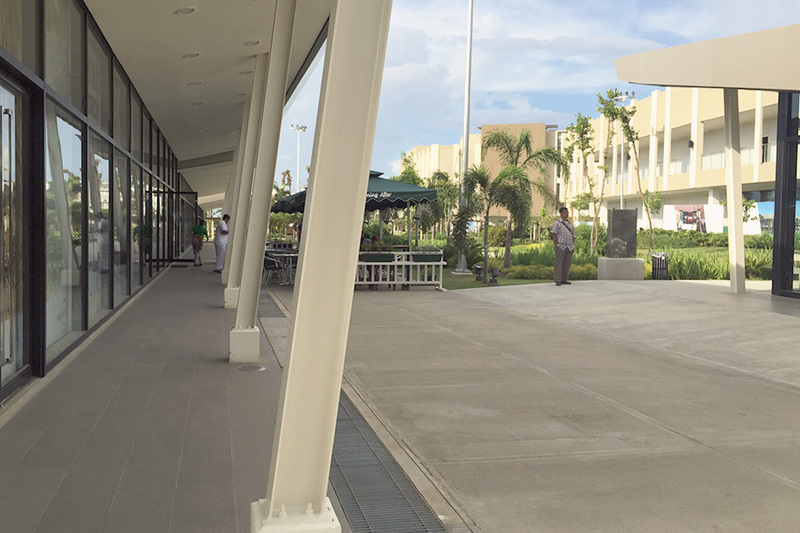 Way back before there was Nuvali Solenad 1 and Solenad 2. We, people of Santa Rosa, Laguna had few places to go. I am very much delighted that our province was chosen by Avida Land (an Ayala Land company) to set there establishments here. I would say it’s a blessing to have a place where people from far places, either those going to Tagaytay or those heading straight to Nuvali. Fast forward to today, after Nuvali Solenad 1 and Solenad 2 comes Nuvali Solenad 3! I’ve been dropping by Solenad 2, and I’ve seen Solenad 3′s construction phase. Then, few days ago while Patrick and I worked on some errands and passed by Solenad 2 and decided to check out Solenad 3. There were shops opened already so we looked around for a while. Actually, I was amazed by how fast they built Solenad 3. 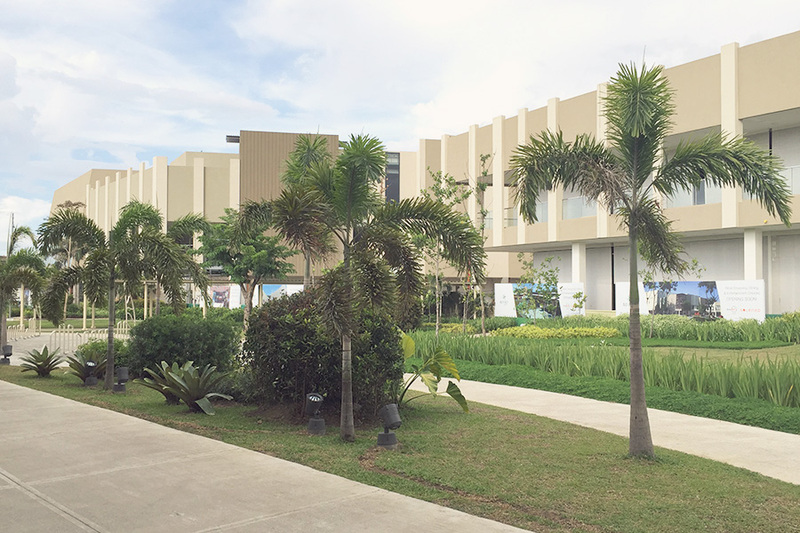 I find the place pretty, and glad that they’ve somehow placed green leafy structures (trees & plants) coz’ what I’m afraid of is that Santa Rosa will be filled with buildings it will no longer be as cool and flooding might start in our place. I do hope it won’t. What makes me excited about Solenad 3? 1. A new place to shop! Though I still don’t know what exact brands will be at Solenad 3. What I’m seeing from there tarpaulin are all places to eat. 3. More choices with food. 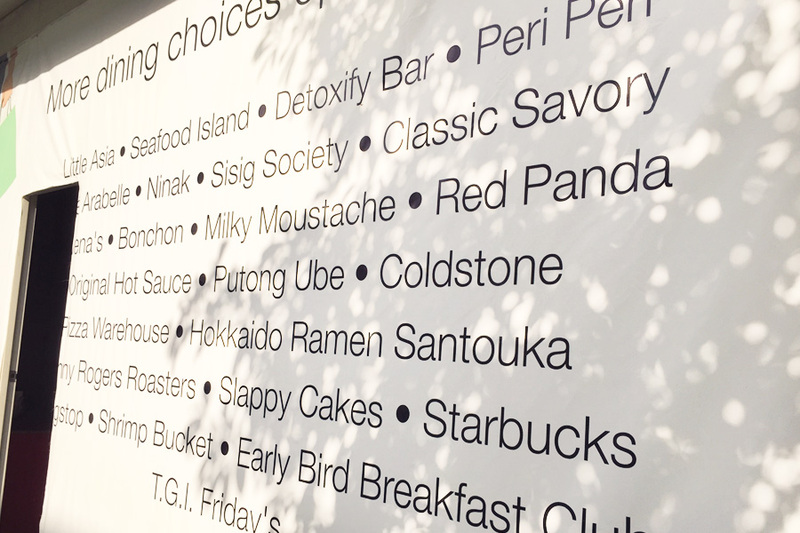 It got quite difficult to eat at Nuvali since there aren’t that many choices, so glad to have more of them coming here at Solenad 3! 4. OOTD spots! You know... a place to take my ootd’s. 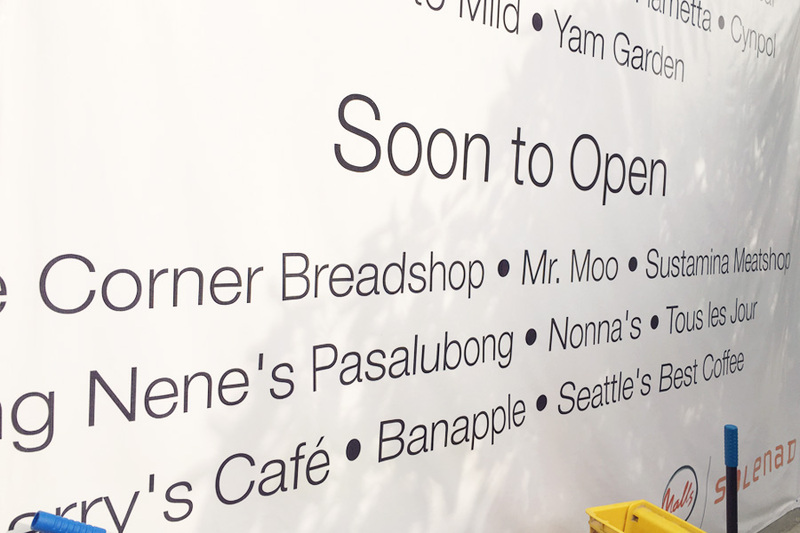 Below you’ll find the stores that are now open and soon to open at Solenad 3. I have to say sorry if the images/brand names are cut, don’t worry I’m going to fill in the some of the blanks for yah. The temporary ‘door’ where the tarpaulin is pasted was open. It’s where the workers were working.... Hahaha.. Lol. I have no idea what the other two restaurants are. Sorry wasn’t able to check but the list is loong enough already. 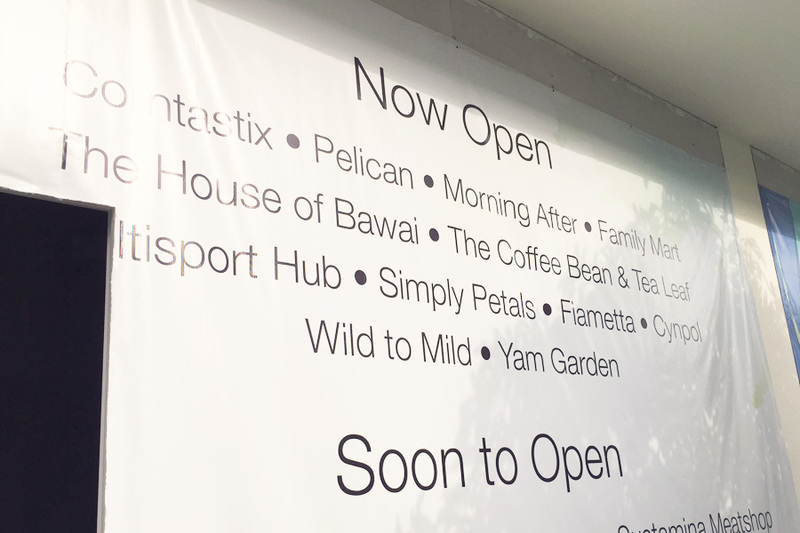 Feeling really excited for these shops I’ve tried and haven’t to open. Note that I was here two weeks ago, who knows? Other shops might have opened already. 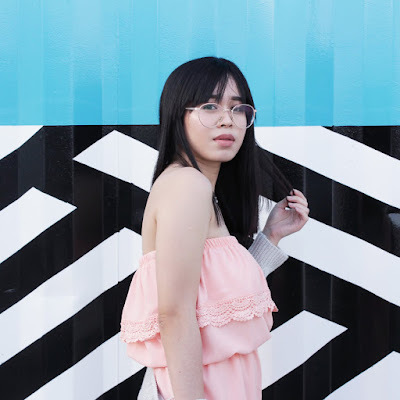 So if you’re near the area or will be in the area do pass by Nuvali, Solenad 3 and if there are shops already opened, let me know..
Hooray for my Blogs New Link!